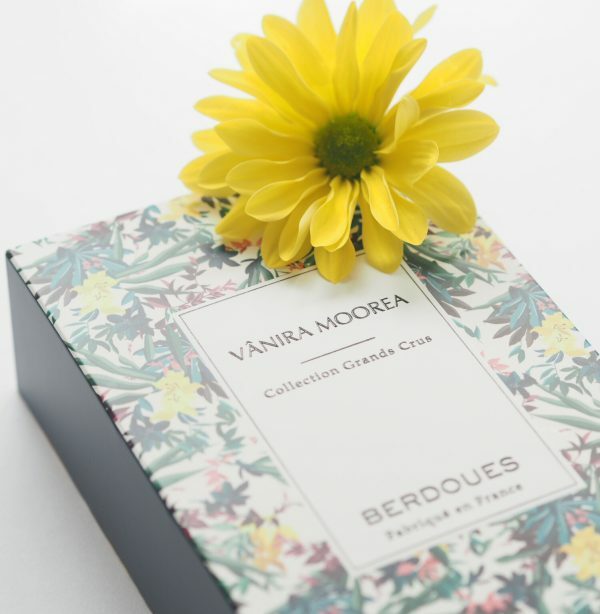 I’ve never heard of the Berdoues fragrance house, but the Berdoues Vanira Moorea fragrance that I received yesterday is an absolute treat for the eyes and the senses. 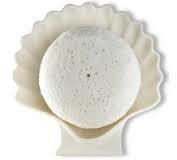 `It’s a cologne version of a tropical, holiday scent with a beautiful, rich vanilla at its heart. I used to completely loathe the smell of vanilla in perfume, but over the years, I’ve come to realise that there is a way difference between high street vanilla (cakes and sweets) and high end vanilla (rich, smooth and embracing) with every variant in between. In the Berdoues Vanira Moorea cologne, it’s smooth, solar blend, wrapped in orange and petitgrain and a thing far transcending my expectations of vanilla. 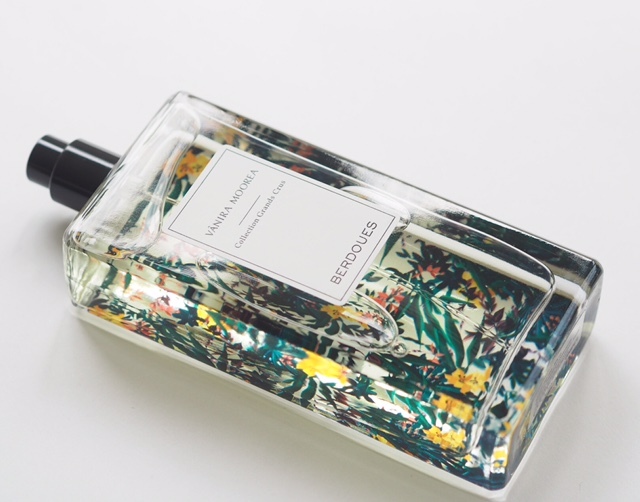 Vanira Moorea is from a collection of 8 colognes and they all (with the exception of the Ouds) look incredibly tempting – this one fragrance has made me want to take a trip to the store and smell all of them. 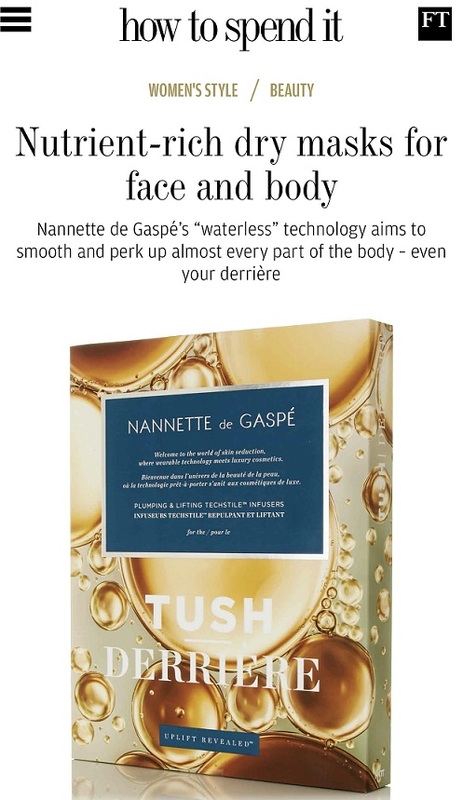 Founded in Toulouse in 1902, the fragrance that really made a mark for this brand was Violette de Toulouse in 1936. I need to smell that! 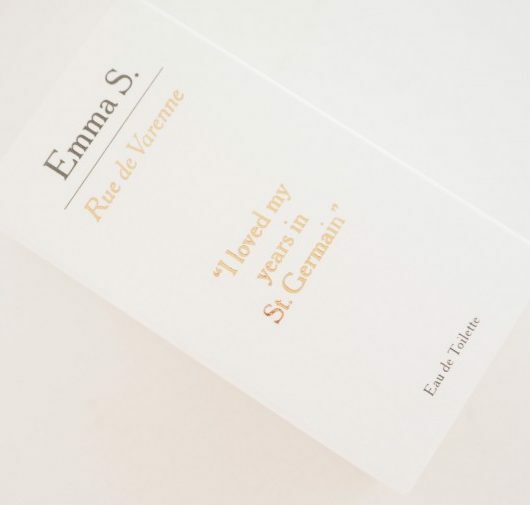 As with many French fragrance brands, this one is all about family – on its 4th generation of fragrance creators. 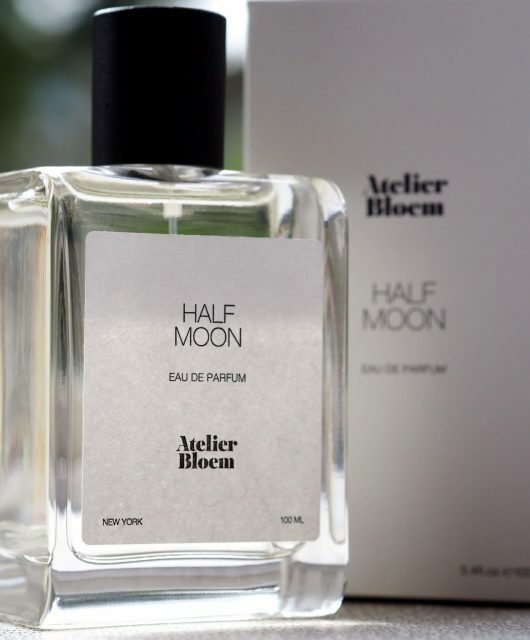 If you have an interest in niche fragrance, this brands seems to have enough commerciality about it so that it’s not elitist, but enough points of difference that it doesn’t just disappear into the busy perfume market. 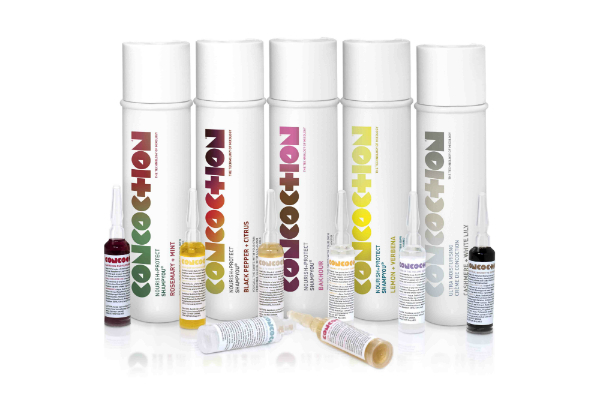 The colognes are £60 each for 100ml – Berdoues Vanira Moorea lasted very well on me. Each fragrance has a different bottle design – they’re so pretty: you might even buy with your eyes before your nose on this one! You can find the brand at Harvey Nichols HERE. Berdoues had an affordable violet cologne two or less years ago in M&S (maybe only online). I unfortunatly missed to get it, while they had it before the brand was removed there. I wonder how the prices will be at HN, I’m checking in a minute. Might give this a go, I’m so tired of perfumes that don’t last more than an hour.